Get ready to build some robots from the ground up. These kits are ideal for learning about gear structure, motor principles, and electronic circuits. Building robots challenges cognitive skills, help develop fine motor skills and hand-eye coordination. 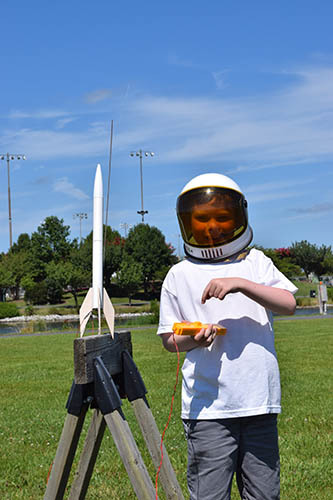 A model rocket building class will follow the robot building class. CAMPER NOTES: We will have a supervised lunch for children wanting to attend both camps.